Countries within the APAC region have been continuing to build diplomatic relationships with one another resulting in their borders opening up globally and the promotion of tourism, international commerce and migration. According to this recent article in ReLocate Magazine, Asian and Middle-Eastern countries continue to sign new cross-border agreements expanding visa-free access for their citizens, according to the Henley Passport Index. 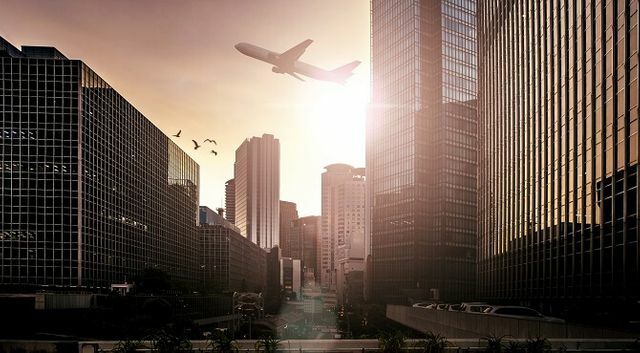 These changes will allow an increase of business travel, rotational assignments and short-term assignments and provide more flexibility for corporates to achieve their business initiatives. Combined with expected solid growth and low inflation, we therefore anticipate seeing a continuous rise of mobility activity departing from APAC to EMEA and U.S. for both short-term assignments and extended business travel. While borders in certain parts of the world are being more protected, others are embracing the opportunity for global business by opening up their borders to strategic partners.